312/365 colorful boots, originally uploaded by ajbrusteinthreesixfive. 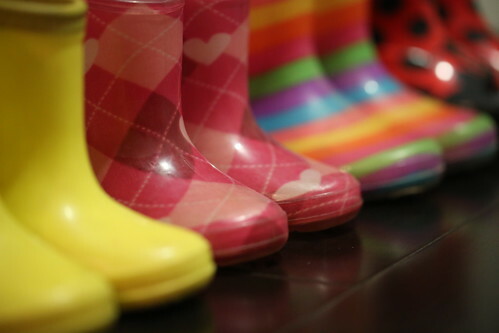 these are the girls’ colorful rain boots. I love that rain boots are colorful – whoever thought of that was an optimist and a genius. 311/365 fingerprint sensor, originally uploaded by ajbrusteinthreesixfive. i got the iPhone 5s a few weeks ago. It is great. And I love the idea of the fingerprint sensor. However, it is one of the few Apple things that, in execution, don’t work as well as they should. 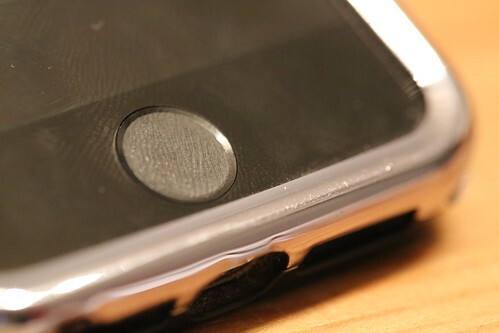 The problem with the sensor is that it is glossy and fingerprints get left on it. Well, that is a problem for a fingerprint reader because it ends up trying to read old prints and then your thumb at the same time and doesn’t work. Of course you can just wipe it clean, but you need to do that like 5 times a day. Maybe I am just too dirty to have an iPhone?